Check out the Troon Executive Card! Best Rate Guarantee – Book any ONLINE RATE and receive 15% off that rate at check in simply by owning a Troon Card. Yes, even beyond the 3-day advance booking window. Birthday Round - 25% off Troon Card rate on the Day of Your Birthday. 10% Off Golf Shop Merchandise and Restaurants - Valid at participating courses. See "Courses / Golf Fees" tab for participating courses. Troon Card E-News – Enjoy the monthly digital E-News containing Troon Card news and special offers from participating facilities. Troon Card Text Club – Opt into the Troon Card Text Club to receive news specific to your card type. Customized Experience Packages – Enjoy an entire year of specially created packages for Troon Cardholders at amazing destinations. Exclusive Twilight and 9-Hole Rates – Access to Twilight and 9-hole rates at participating locations. "Find a Game" – Single player & TwoSome booking engines. Complimentary Introductory & Skills Clinics – Let us help you shave some strokes around the green or hit it further! 20+ participating courses in Arizona. Plus, Colorado, Hawaii, Nevada, Utah & International Locations. 4 participating courses in Tucson. Plus, International Locations. 16 participating courses in California. Plus, Hawaii, Nevada, Oregon, Utah & International Locations. 5 participating courses in Florida. Plus, International Locations. 4 participating course in Georgia. Plus, Alabama & International Locations. 14 participating courses in Alabama, Florida, Georgia, North Carolina. Plus, International Locations. 1 participating course in Utah. Plus, Colorado & International Locations. 6 participating courses in Hawaii. Plus, Nevada, Oregon & International Locations. 4 participating courses in Alabama. Plus, Georgia & International Locations. 3 participating courses in Kansas and Missouri. Plus, International Locations. 1 participating course in New York. Plus, Connecticut, New Jersey & International Locations. 1 participating course in North Carolina. Plus, International Locations. 17 participating courses in Arkansas, Kansas, Missouri, & Texas. Plus, International Locations. 11 participating courses in Connecticut, Delaware, Maryland, New Jersey, New York, Ohio, Vermont, & Virginia. Plus, International Locations. 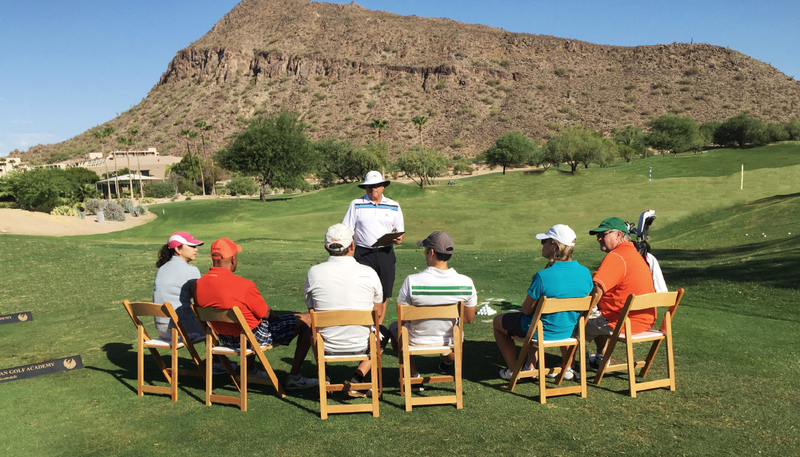 110+ participating courses throughout the U.S. & International Locations. 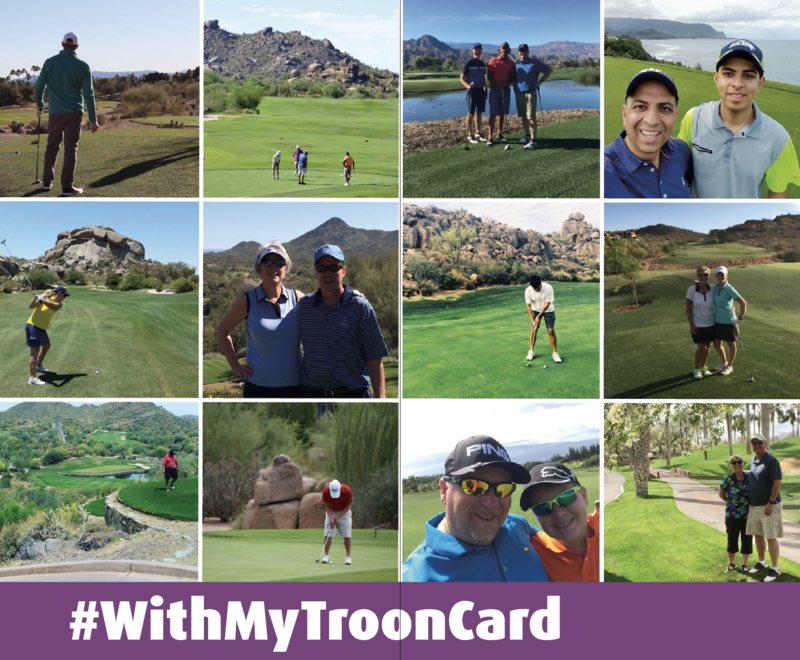 Also, purchase a Troon Card and you will automatically be registered for Troon Rewards®, the game's best loyalty program — an easy way to earn free rounds, discounts and more!